As Acura celebrates its 25th anniversary, it stands as a leader in the luxury performance market with vehicles like the RL, TL, TSX, RDX, MDX and ZDX. By combining technological innovation with world-class performance, contemporary design and luxurious appointments, Acura has captured the public's imagination. The story of how Acura was created, launched and then grew into a major force in a competitive marketplace is a compelling testament not just to the company's products, but to the people who had the foresight to establish the first premium Japanese luxury car brand. 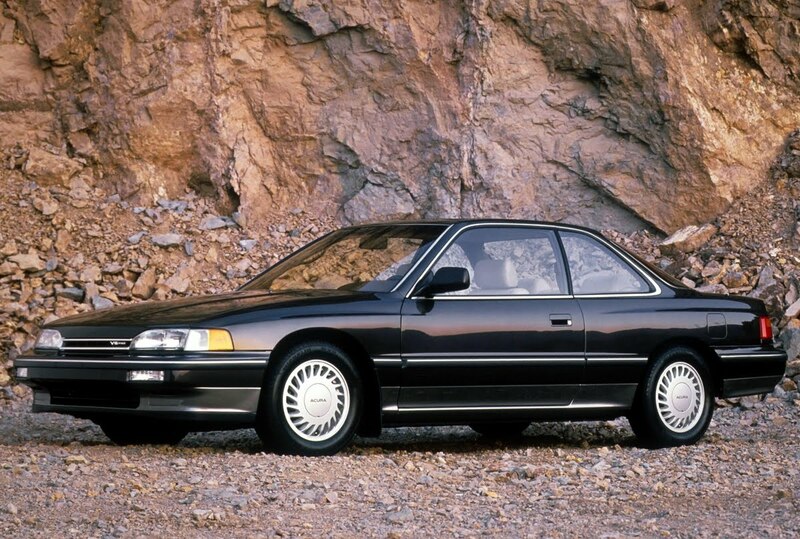 History shows that Acura not only redefined the luxury car, it permanently changed the luxury marketplace from a slow evolution among a handful of brands to fierce competition between many. While today Japanese luxury brands are taken for granted, this was not the case in the early 1980s, when the groundbreaking Legend sedan was still on the drawing board. Click here for the rest of the story at Acura News. 25 years of Acura photo gallery.